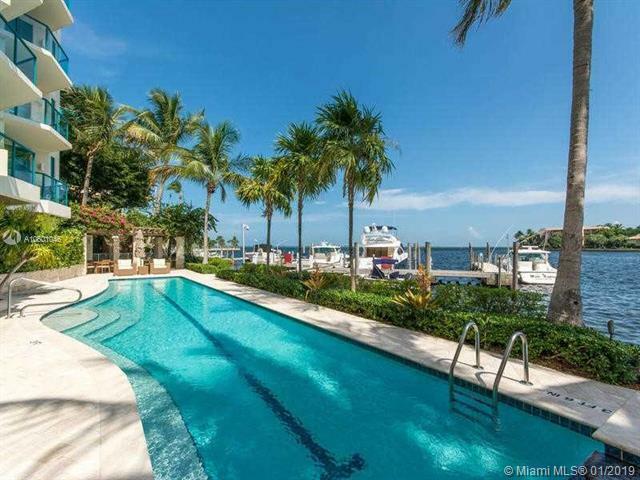 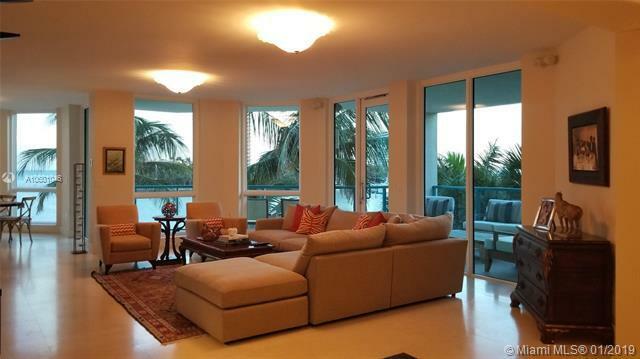 Private luxury residence with only 10 units in the heart of Coconut Grove right on Biscayne Bay with expansive waterfront and direct ocean access from your private Marina. 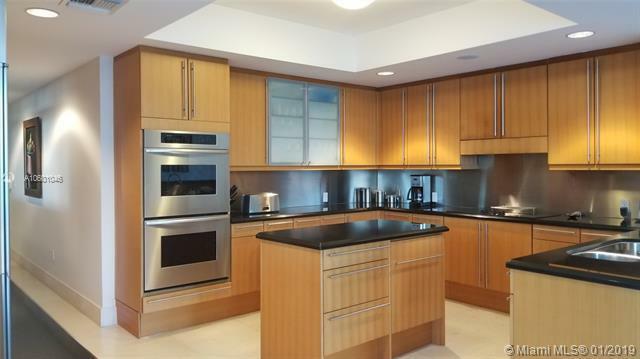 This exclusive residence offers private elevators, high ceilings, top of the line appliances, granite counter tops, wood cabinets, marble floors throughout, expansive terraces and beautiful views of Biscayne Bay. 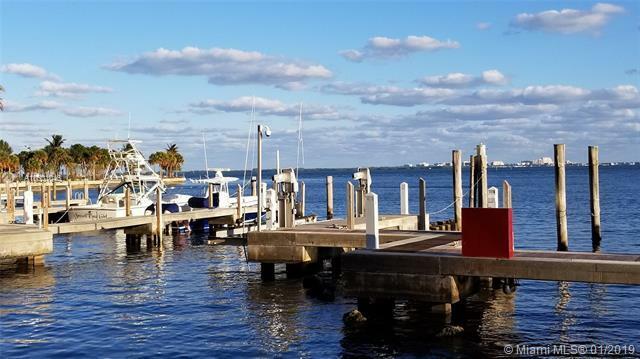 Amenities include 60 ft lap pool, Jacuzzi, exercise room, BBQ area and deep-water Marina; unit comes with 3 PRK & dock 17x46.